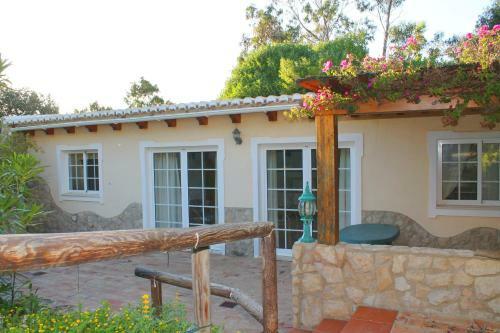 Featuring free WiFi and air conditioning, Quinta da Liberdade is set in Montinhos da Luz, 45 km from Albufeira. Lagos is 8 km from the property. Free private parking is available on site. The accommodation is fitted with a TV. 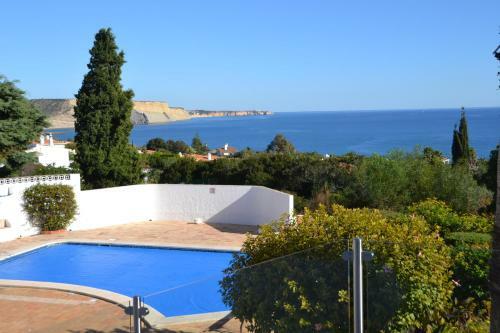 Set in Montinhos da Luz in the Algarve Region, this detached villa is 44 km from Albufeira. The air-conditioned unit is 7 km from Lagos. Free private parking is available on site.